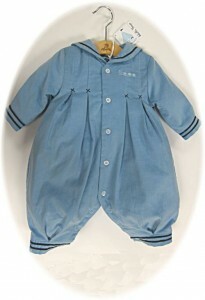 Little boys' sailor suits and classic clothes, also smart suits and rompers. 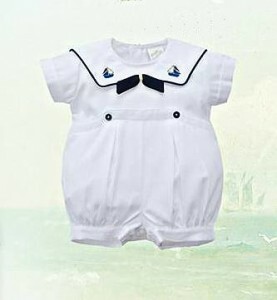 Little boys’ sailor suits have been popular since Victorian times. 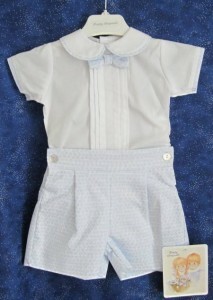 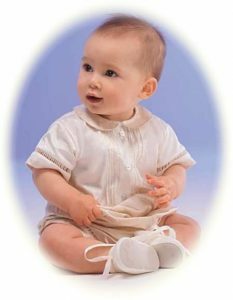 So at Baby Classics we stock several versions of classic little boys’ sailor suits for babies and toddlers. 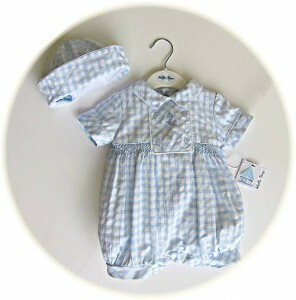 We also have lots more classic clothes for little boys. 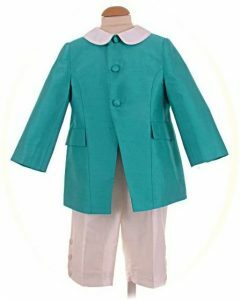 These include smart suits, rompers and dungarees for the warm days of summer. 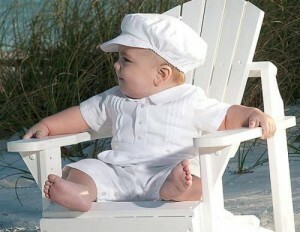 As well as a selection of cute sun hats to protect Baby’s head. 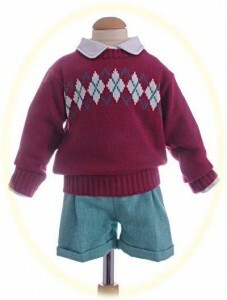 For winter we have a range of warm suits, together with classic fairisle jumpers and tank tops. 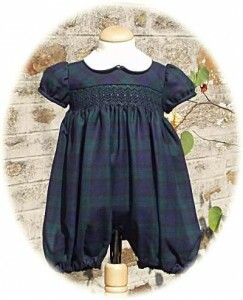 And, of course, we have our extensive range of traditional children’s coats.